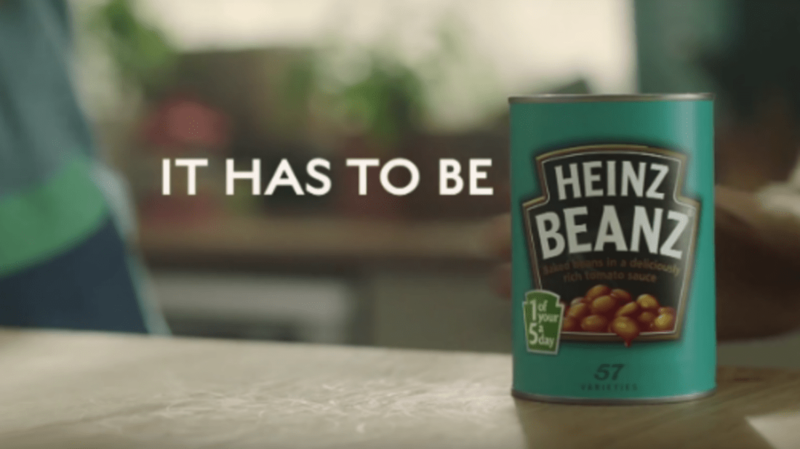 Heinz Beans Ad Pulled From the UK for Being "Dangerous"
Aside from a little—or a lot—of gas, what could be dangerous about cans of baked beans? If you’re the UK’s Advertising Standards Authority, plenty. They’ve banned the commercial for Heinz Beanz featured below for fear it might incite injurious copycat behavior in children. In the ad, several people are seen singing and drumming on empty tin cans. The song has a positive message about love, but the ASA fears it carries more sinister connotations: If a child were to try replicating the song with his or her own cans, they might cut themselves on the sharp edges of the can’s lip or lid. According to Advertising Age, Heinz argued that no reports of any injuries had been issued. The ASA was unmoved and has prohibited the commercial from airing on broadcast television. "We considered there was a health and safety risk [in recreating the 'Can Song'] particularly if a child was to attempt to play the song with an empty tin without adult supervision," the agency said in a statement. The ad is still available online, where it has racked up more 1.6 million views.